I run very successful One to One Tutoring sessions at my studio in Shap. These are very personal one to one sessions and can be tailored to your own personal needs. I will teach you the ceramic techniques of Hand building and Coiling. I will also encourage you to design and build with clay in your own style and pace. Bringing out your own unique creativity. My courses are set at just £160.00 a day inclusive, this price is great value for money and includes all materials, colours, clays and glazes, my time, the firings and your lunch. The one off price includes a bonus second half day in order for you to colour and glaze your clay creations. 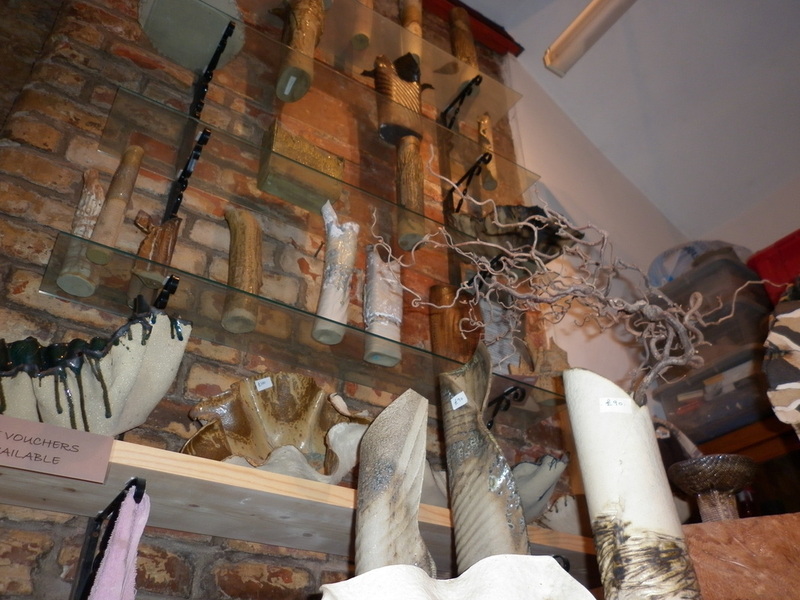 You will then need to collect the final fired objects from my studio a few weeks after your bonus half day. An experience only day is also available at just £95.00 for the day, this is an experience with clay only day. These are great taster days and the price includes a freshly made lunch. My day courses run from 10 to 4pm. I am due to run an extensive Handbuilding with Clay course running over 6 weeks throughout June and into July this summer delivered through Cumbria County Council at Shap Community Development Centre. This course is fully booked. Please click here to go directly to my contact page. 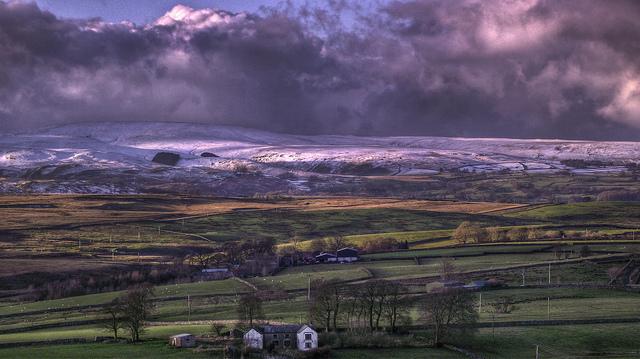 The Shap Fells, the view i see from my garden everyday not bad eh? My vases as a group look fantastic.